-> the pattern above is extracted from another site. it's actually a DIY bra pattern. if you use a leftover from your trousers like mine, then unseam until it's almost all opened, or until done, if it doesn't consume too much time. draw four circles with four overlapping sizes, and one star which edges fit the smallest circle. I use a divider to draw the circles to make it easier. the difference between the circles of mine is around o,5 cm but it depends on the size of the bra you make. the biggest circle should be covering the middle of the triangle bra. I made mine really small because my material is very limited. draw. cut your bra according to template (file attached above). choose according to your bust size (there are two sizes but you can always adjust). 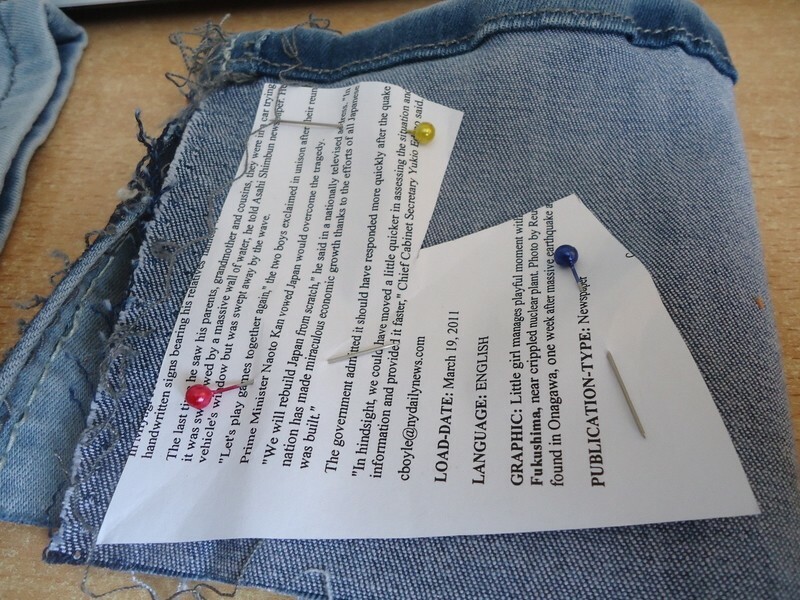 leave seaming allowance only to the dart hole. it should look like this. 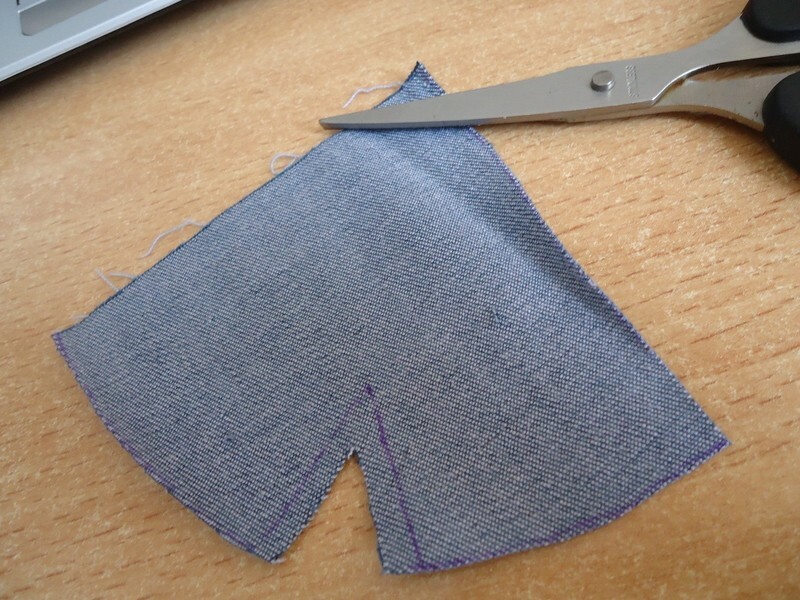 now if there's any fold, iron your bra first, and slightly burn the edges of the triangle to preserve. then sew the dart. now this is the tricky part. 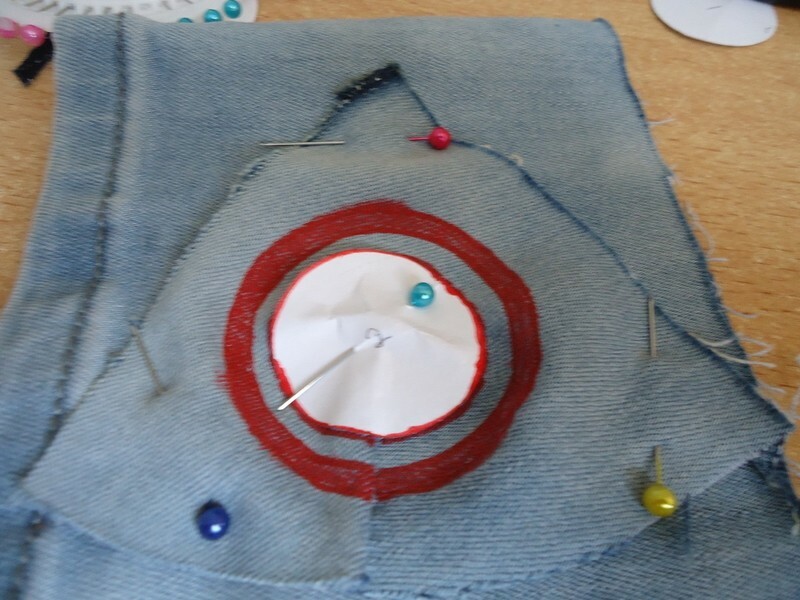 pinch the middle of the sewn triangle and place the largest circle. draw one line. continue with the second, draw another line. you should have two red circles, then draw in the middle of them. 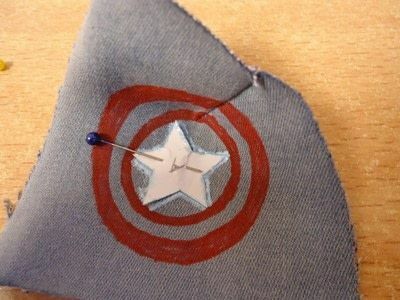 you are making the captain america logo. the process should look like this. 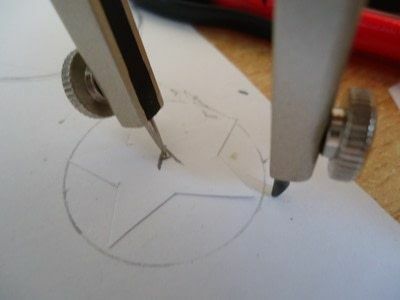 now you're done with the circles, and drawing the star. draw the outer edges and color the borders left there between the smallest circle and star with blue fabric marker (mine has glitters). wear your tanktop. pin it on the 3 edges, or how you want it to look like. 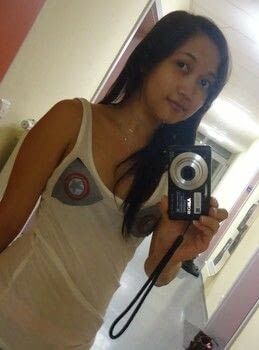 it should fit your bust perfectly. 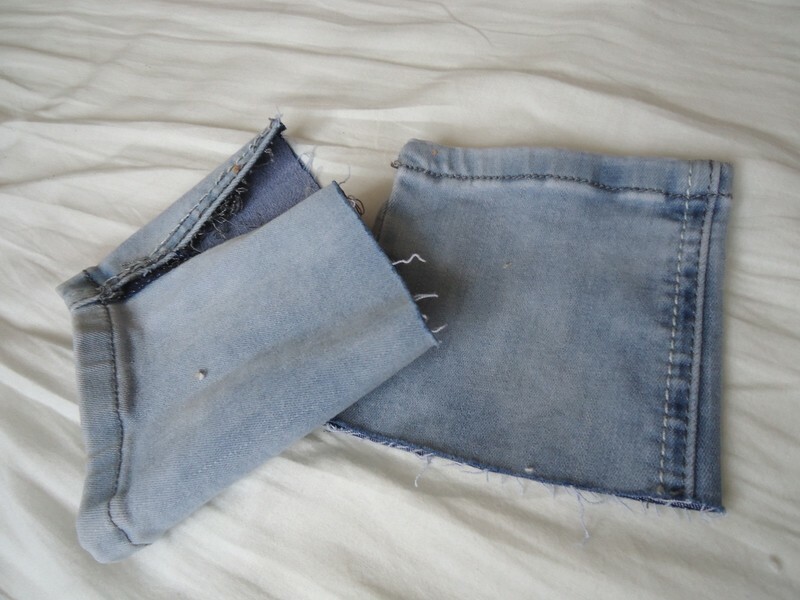 if you're sure it already fits, then sew at one point on each corner you pin. enjoy! optional: you can also add strings to the bra (on the top and the side corner) so it looks like a bikini.